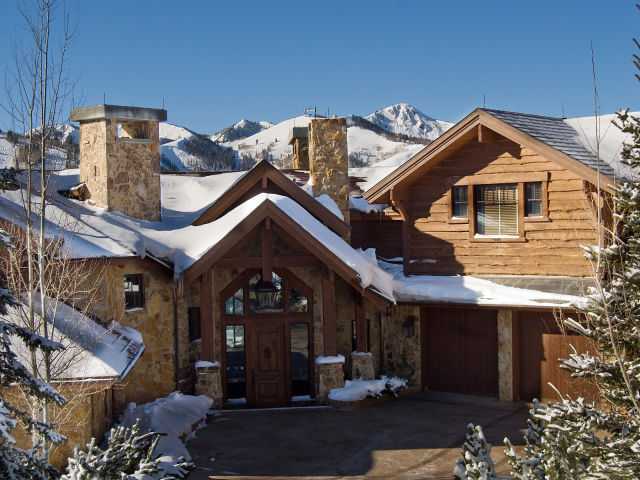 AJ's Deer Valley Real Estate 2016: Upper Deer Valley homes are hot. "The Colony" is hotter. Upper Deer Valley homes are hot. "The Colony" is hotter. ﻿A new pending sale in Bald Eagle is always big news in Deer Valley. This one, listed at 8.5m just pended today. 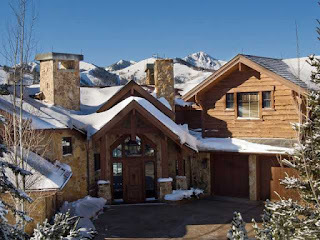 Another one sold in the $10m range last month, notching a good spring season for high end Deer Valley home sales, with 8 closed sales in Q-1 2011, versus only 3 in Q-1 last year! A home in the "Bellemont" community of upper Deer Valley also pended today. While this is good shoulder season activity for Deer Valley home sales, the hot spot has been "The Colony" at Canyons resort, where there have been 8 closed sales in the last 6 months! In fact, last November, there were 19 homes in The Colony on the market. Today, only 9! Why the appeal? The Colony is a beautiful, gated community consisting of large (talking acreage), forested, ski in/out homesites, with the privacy of limited neighbor visibility. I like to call the look "Montana in Utah with great skiing ". Homes are generally high quality in design and build. Perhaps most significant is the recent acquisition of Canyons resort by "Talisker" (of Deer Valley renown), and the agressive improvements they have already made to the mountain! New lifts, the "Orange Bubble", re-aligned gondola base, new terrain, improved dining and service... Is Canyons starting to feel a bit "Deer Valley"? Almost... but you still won't find a snowboard at Deer Valley. Maybe never will.